Runners are used similarly to span sets. They are a sewn loop of 1” black webbing. 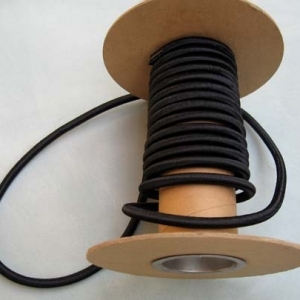 They are lighter in weight and size than a span set, yet are strong and very useful in aerial rigging. Black Sewn Runners are used in the climbing industry and for aerial rigging. 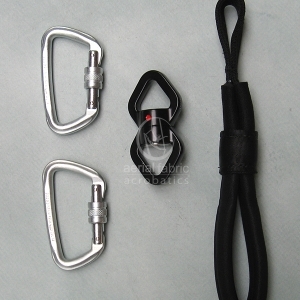 You can use them to attach your aerial silks set up, or your aerial Yoga hammocks. 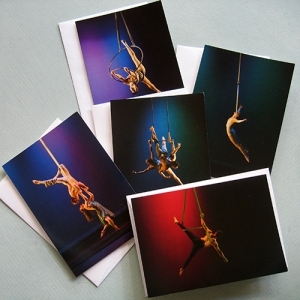 They can also be used with aerial trapeze or aerial hoop. They can be used instead of span sets. 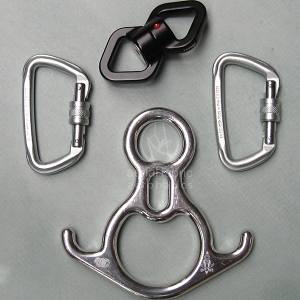 They are lighter in weight and size than a span set, yet are strong and very useful in aerial rigging. Runners are rated at 28.9 KN and are made in the USA. Runners are rated at 28.9 KN. 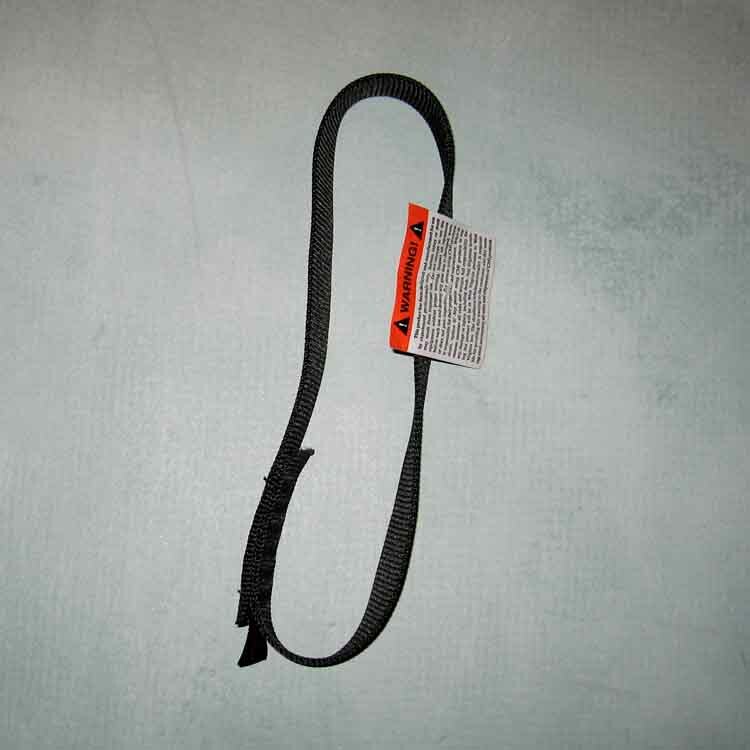 Made in the USA from 1 inch black webbing.